Jessica Knurick, PhD, RDN, is a researcher and nutrition educator with a passion for preventive healthcare. Jessica is a registered dietitian with a PhD in physical activity, nutrition, and wellness; her research focuses on integrating easily adoptable diet and exercise strategies to reduce the risk of chronic disease and improve overall well-being. 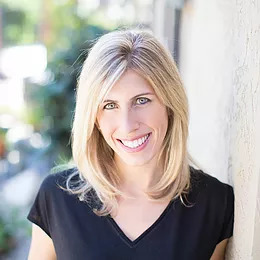 Jessica is extremely passionate about bridging the gap between scientific research and universal practice by bringing evidence-based, accurate nutrition information to our community. Jessica also works in Clinical Product & Education at Toolbox Genomics. Toolbox Genomics takes your unique DNA testing results and analyzes them to give you a personalized, scientific, easy-to-understand Health Action Plan™, a powerful lifestyle plan that will help you make all the right choices. 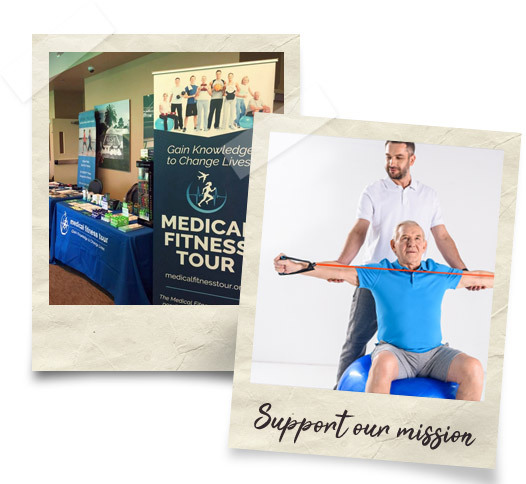 Donations to the MedFit Education Foundation help us create and facilitate continuing education programming to empower fitness and allied healthcare professionals to work confidently with those who have a chronic disease, medical conditions, disabilities or women’s health issues including pre & postnatal care.